You may have seen some new faces around the clinic. 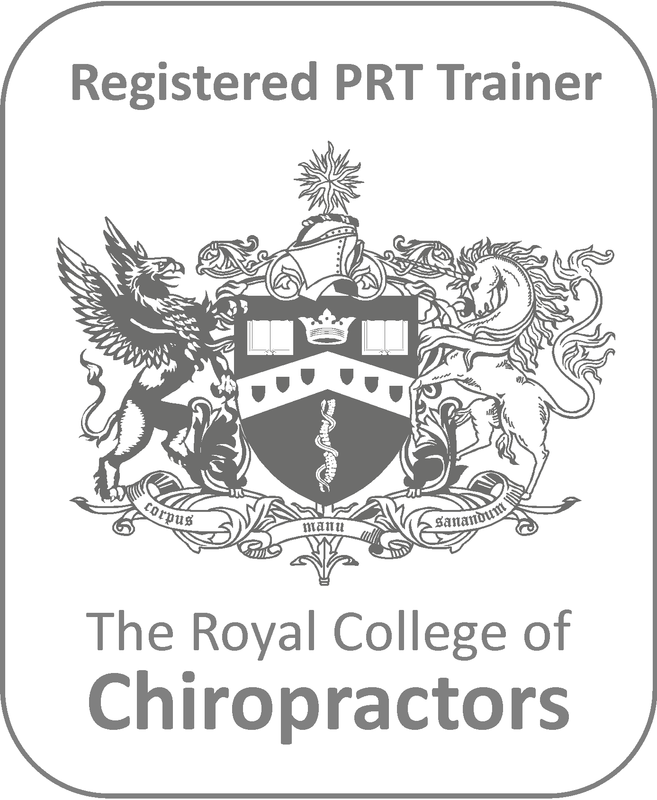 We are very pleased to welcome chiropractors Tim Scott, Josh Arden and Anthony King to the team. Tim and Josh will be working in Braintree and Colchester whilst Anthony will be working in Stansted and Witham.